THE BLOG: LOOK: Ozier Muhammad in Haiti for NYTimes. LOOK: Ozier Muhammad in Haiti for NYTimes. © NYTimes / Ozier Muhammad. Check out this beautiful work by the famed Times photographer. 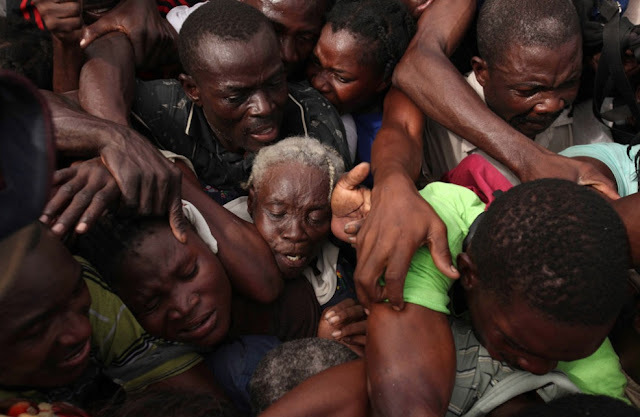 The gallery of images from Haiti are moving and rich, and his interview is very well done.